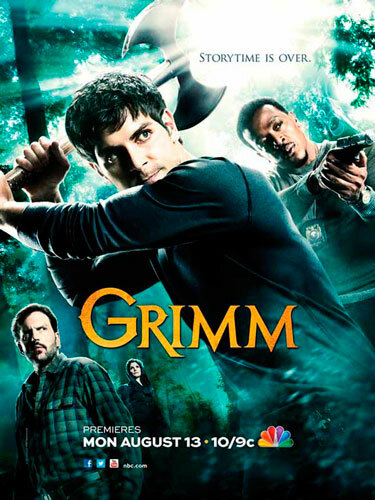 Last fall we picked the NBC series Grimm as one to try out, and one we initially enjoyed. While the idea of police drama and fantasy stories from Grimm’s Fairy Tales isn’t all that novel – cops and monsters have been around in some fashion for decades – the effective creation of such a show has proven more elusive. In earlier posts we’ve referred to the Twilight Effect, wherein a high percentage of new drama shows have included some element of the fantastic of a science fiction aside. You might think that as proponents of sci-fi and fantasy, we would appreciate this trend. But here’s the thing: many of these shows are just bad.